3. F*ck Tha Police – N.W.A. In the market for a gangsta pet? Jordan Peele and Keegan-Michael Key are back with ‘Keanu’, their first feature film. Two ‘blerds’ (black nerds) hatch a plot to retrieve a stolen cat named Keanu by posing as drug dealers for a street gang. 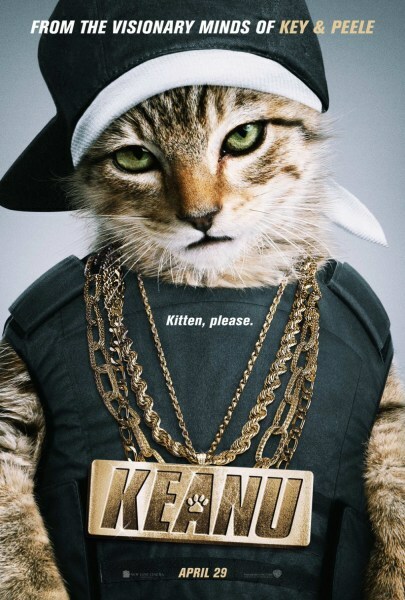 What’s your favorite song from the movie soundtrack of Keanu?